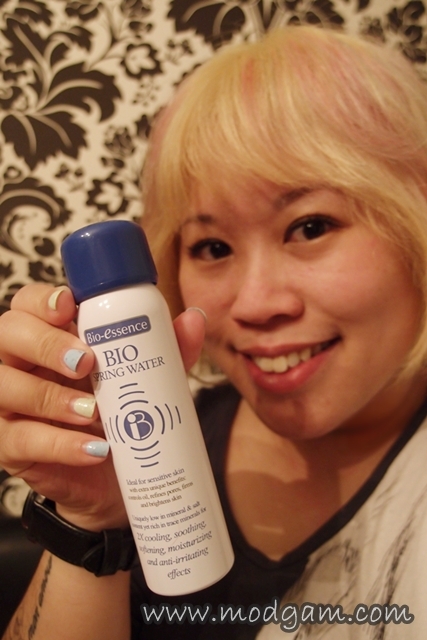 Bio-essence Miracle Bio Water – Guarantee instant results after initial use! I am no beauty junkie but am very thankful for all the awesome beauty products and through reviewing them, I have thus learned a lot more and how to better care for my skin and am able to share them with all my friends and readers. I wondered why at times my face is still dry and shows signs of peeling though I remember slapping on loads of moisturiser or did my mask routine the day before. Especially when one is down with flu and the constant rubbing of your nose causes a lot of friction and our skin can be really dry. After using Bio-essence Miracle Bio Water for nearly 2 weeks now, I cannot wait to share all the wonders of it with you! Uniquely low in mineral content yet rich in trace minerals to ensure 2X cooling, soothing, softening, moisturizing and anti-irritating effects. Ideal for all skin types, Bio-essence Bio-Spring Water is the coolest spring water that yields the best soothing, anti-irritation and calming effects on skin. Adapting unique Bio-technology to combine Spring Water and Bio-Energy Fluid, Bio- Spring Water contains trace mineral to create energy to stimulate blood and oxygen circulation. Love it so much I cannot leave home without it! I spray it after putting on my makeup and I notice my makeup does last longer. 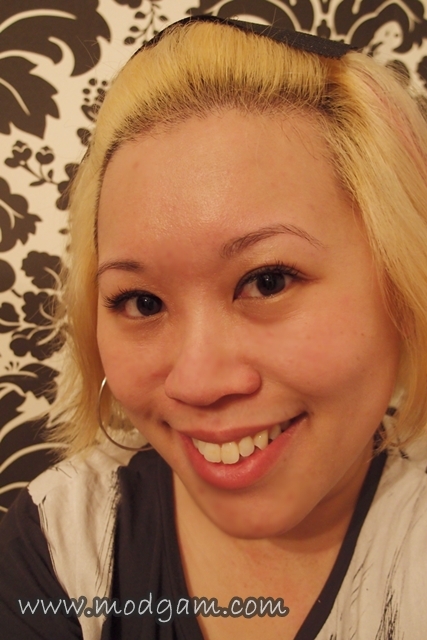 I love the instant glow it has on my face and how my skin feels more moisturised. Keeping a bottle at work helps keep my skin hydrated with just a few sprays. I also love spraying the cold mist on my face after reaching office from a hot lunch break. My skin feels refreshed all over again! Get your Bio-essence Miracle Bio Water now! Come in 3 sizes: 25ml – S$5.90, 100ml – S$12.90 and 300ml – S$28.90. hi KaKa, yes…this is awesome. try and let me know what you think of it ok? =D thanks for dropping by. Sounds amazing – I need some miracle water! Hope you’re feeling better from the flu! Aw poor thing, I was wondering where you were! Flu can really knock you out and be painful. yes…it was bad… i had to see the doc twice. gosh… and the long hours at work isnt helping. thanks for the concern babe. =] big hugs.